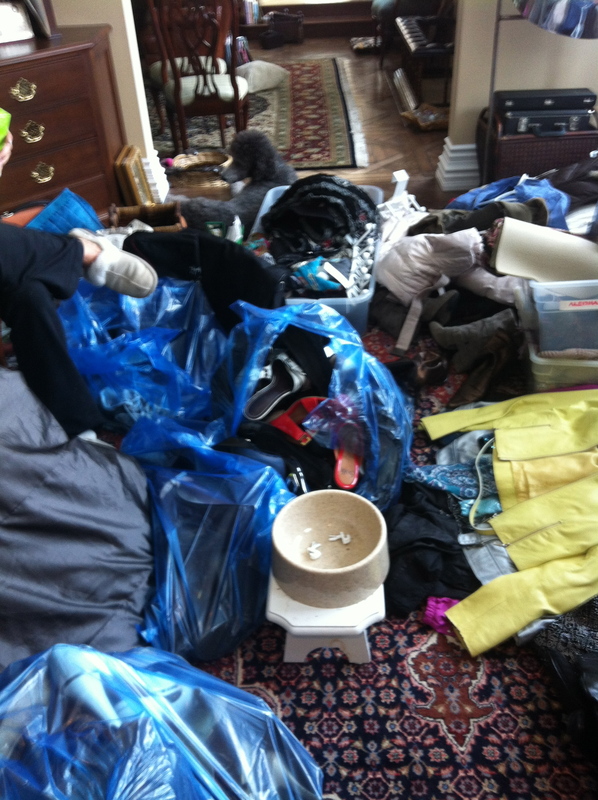 Hiring a Professional Organizer vs a Home Stager! Why Hire a Certified Professional Organizer BEFORE Listing! Professional home stagers are practiced in the art of preparing a home for resale. They work with the “flow” of a home, eliminate clutter, edit and arrange furniture, and even assist in enhancing curb-appeal. With the aid of a professional home stager, your house can make a notable first impression on potential homebuyers. Professional organizers aim to help individuals and businesses take control of their surroundings, their time, their paper, and their systems for life. When we come in a home we add to the service of a stager, by assisting in clearing the storage areas, clearing the clutter, boxing items that will not be needed until after the move, getting rid of items they not longer need and making the storage areas look larger and more useful. Organizing your home before you list will make it easier for you to tidy up before a showing and make your move less stressful.